New Age Launch Magnificent with Pop-Up… Windows !!! 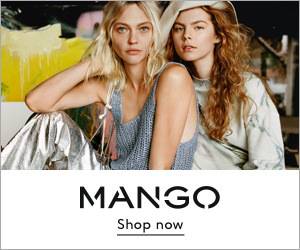 What a magnificent mega new age marketing strategy!!! 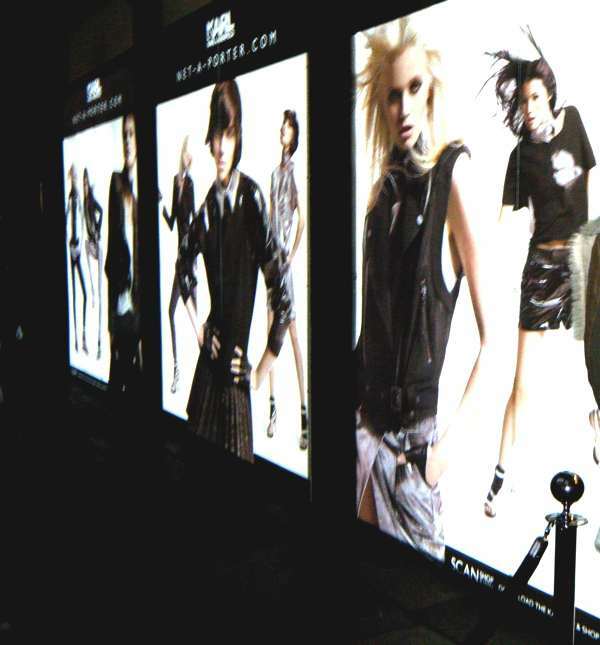 A Clothing Line Launch with Pop-Up Windows opening simultaneously in five major cities and online??!!! 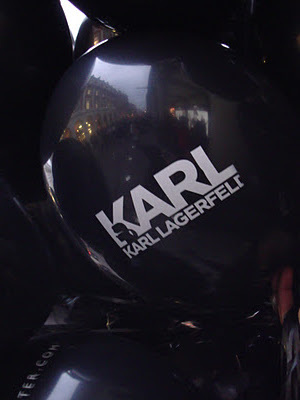 Attending the London Karl Lagerfeld KARL for Net-a-Porter launch event, was no doubt a futuristic experience! 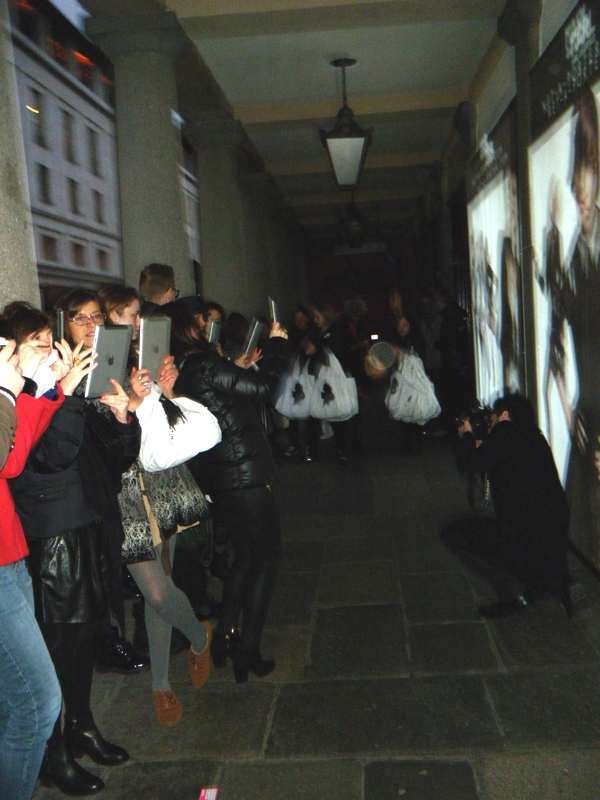 Just opposite the impressive Apple store in Covent Garden was a virtual shop with three windows decorated with pictures of the collection. 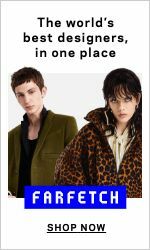 The German fashion designer and creative director of Chanel Karl Lagerfeld launched his new affordable line “The Karl Collection” exclusively on luxury retail brand Net-a-Porter. 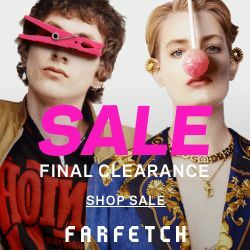 The starting figure is just £50 and though the 70 piece KARL range goes up to £360 including biker jackets, pleated skirts, blinging metallic shirts and leather collars. 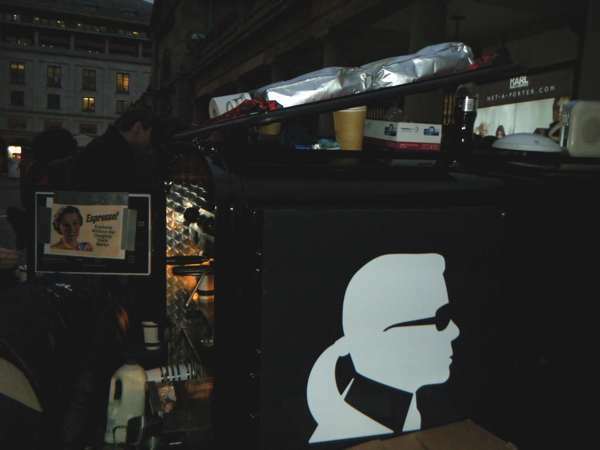 You could use your ipad for Launch Karl Lagerfeld Collection and win! 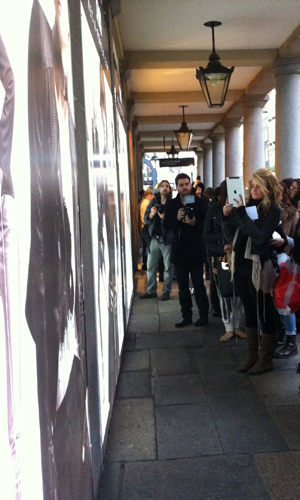 The collection, launched yesterday on January 25, 2012, featured in five international pop-up store windows by Net-a-Porter in London, Paris, New York, Berlin and Sydney. 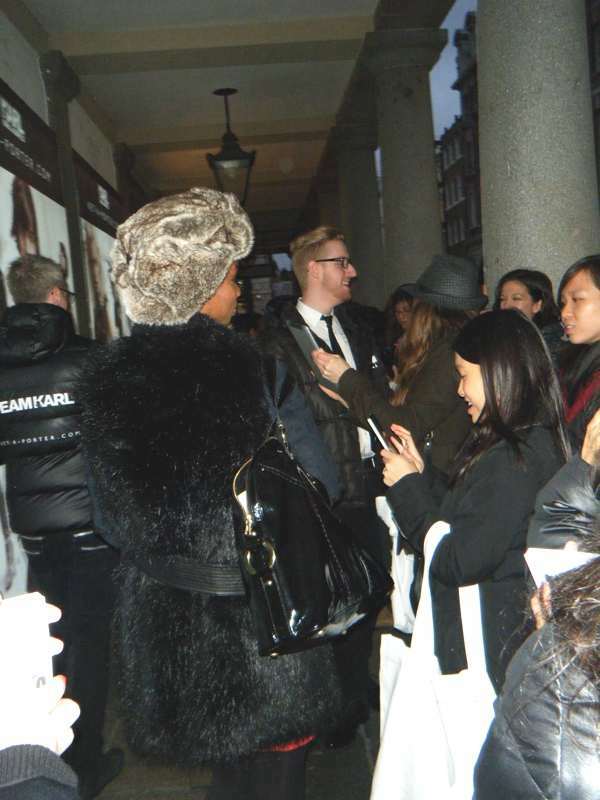 Karl collection launch in Covent Garden is the one I attended and Daniel a personal shopper at Net-a-Porter gave me his ipad, so I could focus the camera on the window, try to purchase an item and get a chance to win it. 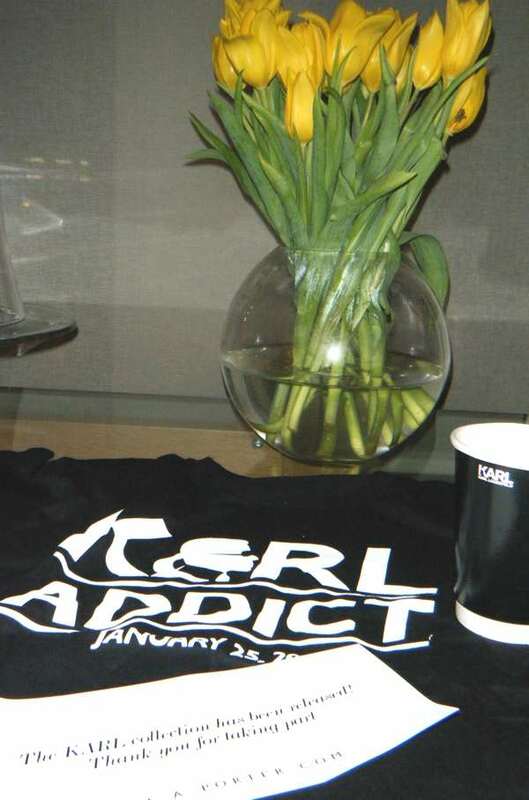 Grr I didn’t win but a girl next to me did ! 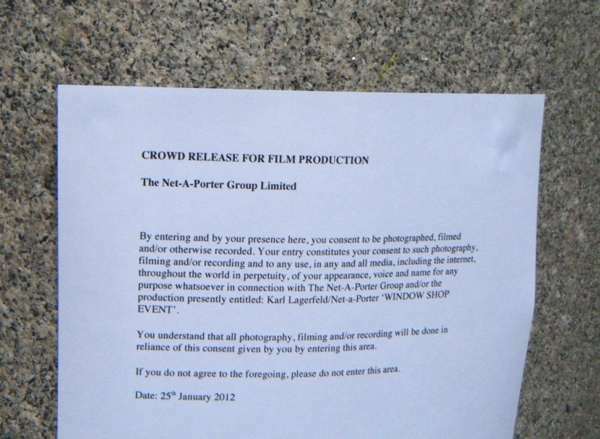 “Hold that feeling” the photographer was instructing her so he could get his picture for the Net-a-Porter magazine! 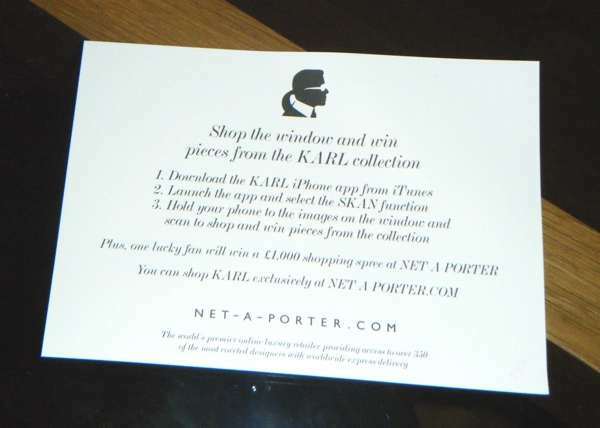 To celebrate the launch of KARL, online stockist Net-A-Porter had a gift for the first 50 shoppers and a chance to win pieces from the collection, as well as a £1,000 shopping spree on its virtual boutique. 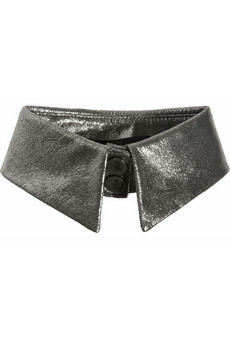 After months of anticipation, Karl Lagerfeld’s collection has just landed on NET-A-PORTER and many items are sold out. 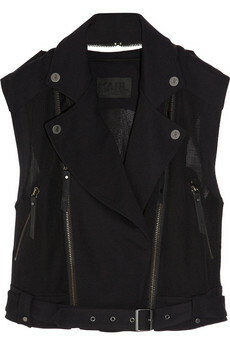 Karl Lagerfeld for Chanel 2012! 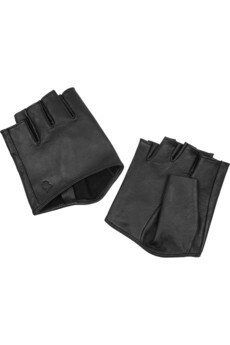 These gloves by Karl where sold out in just a few hours! 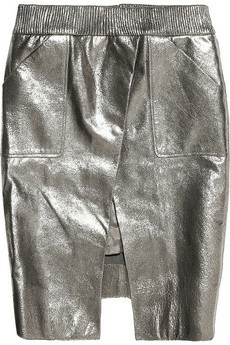 Silver leather skirt by Karl sold out immediately!